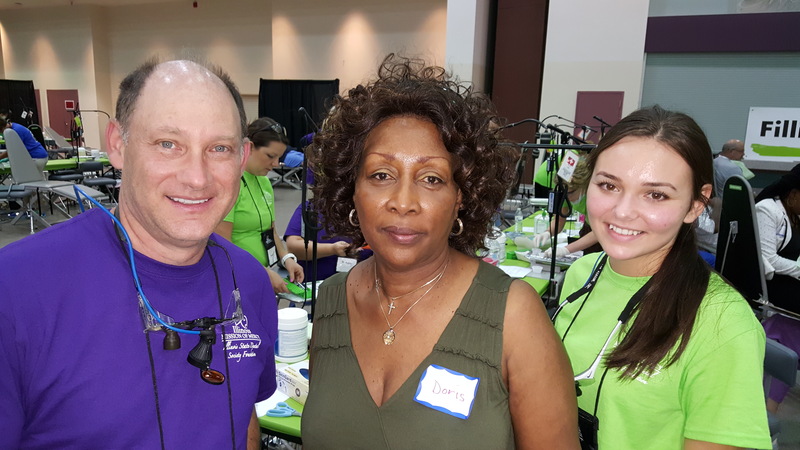 Chicago dentist, Dr. Ronald Widen, a gentle and caring third generation dentist with an eye for detail, attends hundreds of hours of continuing education in the implant, tmj, cosmetic and aesthetic realm to provide exceptional dental care for our guests. Dr. 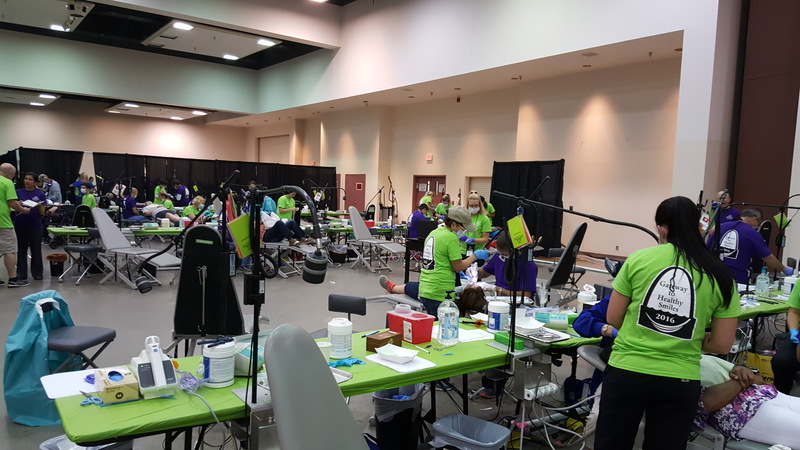 Widen is a graduate of the Las Vegas Institute for Advanced Dental Studies, the world’s premier post-graduate training center for cosmetic and neuromuscular dentists and was sustaining member of the American Academy of Cosmetic Dentistry. 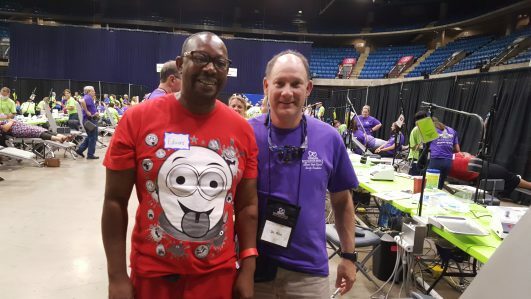 He is a member of the American Dental Association, Illinois State Dental Society, the Chicago Dental Society and is on the Chicago Dental Society Mediation Committee. Dr. 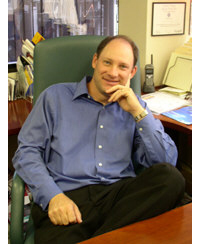 Widen is a member and webmaster of the Pinnacle Study Club of Chicago. Furthermore, Dr. Widen has also been featured in many dental journals and other publications. As a dentist in our intimate boutique setting, Dr. Widen and Nichole can take care of the dental needs of our guests and make sure they are comfortable during their procedures. Unlike most dentists, at Halsted Dental Aesthetics, we run on time! This is one of the many features that makes our Chicago dental office unique! You will love the undivided attention you get during your visit. Dr. Widen remains with our guests until they are completed with their daily treatment. Furthermore, we will help you receive the dental insurance benefits you are entitled to and fill out all the necessary forms. The smiles and hugs we receive after a completed case reflects the quality and dedication that our office provides to our guests. We use only the best dental materials and dental supplies for your treatment and are trained far beyond most general dentists in the art and science of general, implant, cosmetic and neuromuscular dentistry. This allows us to help you achieve the beautiful, comfortable, natural smile you desire. If you are looking to have a great healthy smile, you have found your dentist, don’t hesitate and give us a call at 312-266-0044. We look forward to helping you achieve the smile you always wanted! We can see you within a week. When you need something looked at in a hurry just call. We see only one patient at a time! Treatment is completed with few interruptions! We have one parking spot for convenient parking in back! We explore new and better ways to help people have healthier mouths. We’ve been in Lincoln Park for over 30 years – and we’ll continue to make our guest’s healthier and it starts with a healthy mouth. Dr. 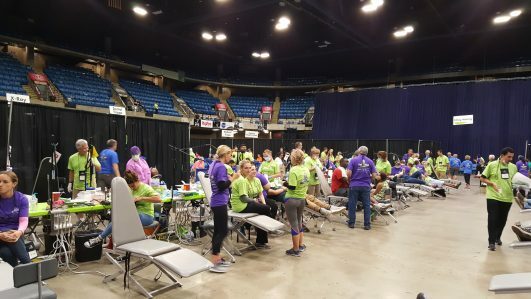 Widen enjoys donating his time with the Illinois State Dental Society Foundation in the Illinois Mission of Mercy Free Clinics the most recent one was in Springfield, IL on July 20-21, 2018 to help the underserved and most needy. 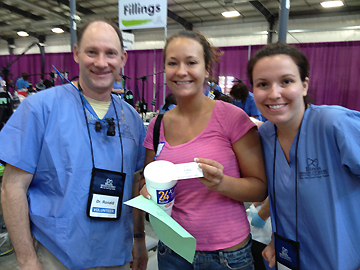 Some of my patients came from as far as Madison, Wisconsin to be treated. 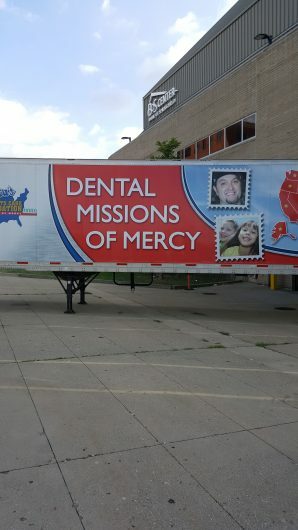 Dr. Ronald Widen participated July 15 and 16th, 2016 in the Illinois Mission of Mercy Free Dental Clinic in Collinsville, IL. Some patients camping out at 3:45 a.m. to make sure they got to be seen. Dr. 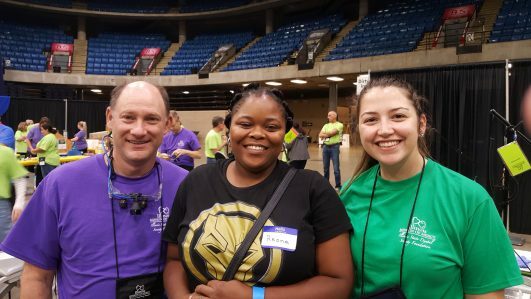 Widen continues to be a part of the organization that helps so many people. Dr. Ronald Widen can be seen in the link below and is seen in the video at 0:46 and 1:02. To see Dr. Widen in action click here. 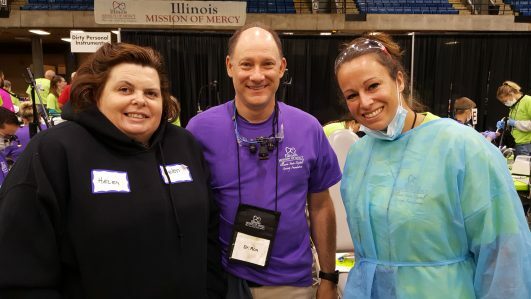 Pictures from Illinois Mission of Mercy free dental clinics ! Our hi-tech Chicago office is located in the heart of Lincoln Park and situated above Citibank on the corner of Armitage and North Halsted. There is an elevator available and the office is Handicap Accessible. Parking is available. We are also accessible by the Chicago ‘El’ Train Brown Line, the Purple Line express trains also stop at the station during weekday rush hours. The Lincoln Park, Armitage stop is only 2 blocks away. You can also reach us by Chicago bus #73 or #8.